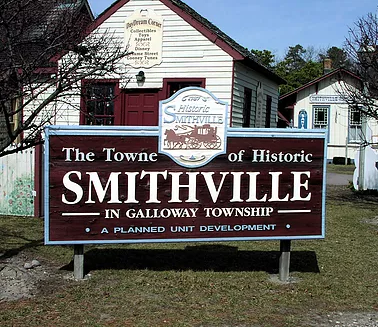 Hello, Smithville, NJ! 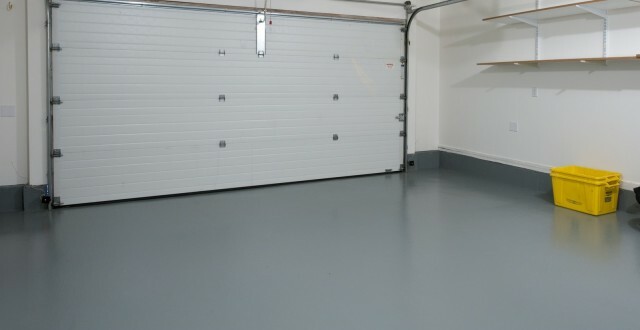 Floor Skinz is a concrete floor coating company! We are not your average floor company. We take pride in the fact that the Floor Skinz Elasti-Deck System has proven to be more durable than the leading Big Box retail stores! 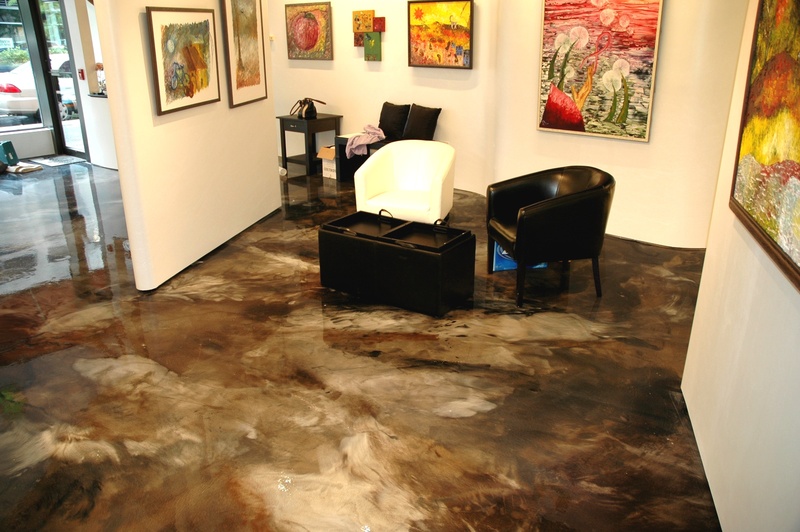 Our system is not only more durable than our competitors’, but it is also a much more beautiful floor! 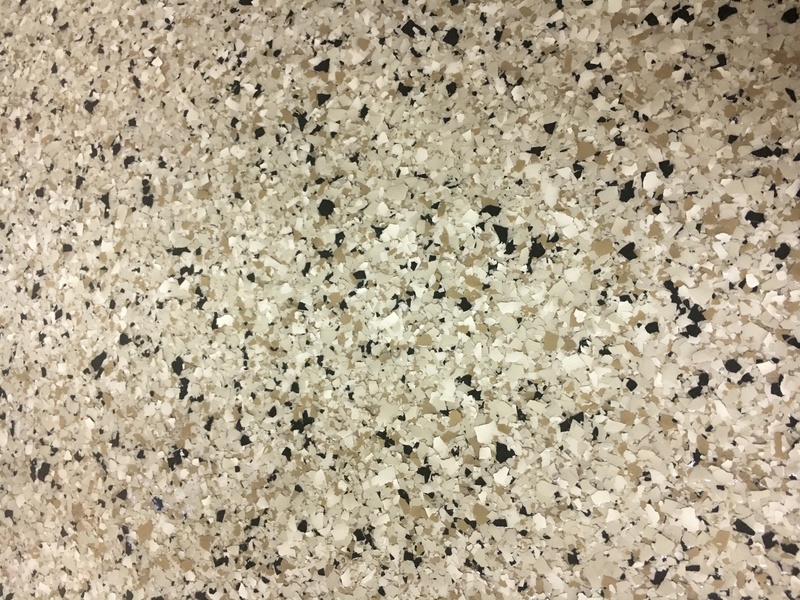 There are so many option you can choose from: chip floor, metallic epoxy, resinous epoxy, etc… Each are beautiful and special in their own way, but they are equally durable! So, take your pick! Which Floor Skinz floor will you take home today?